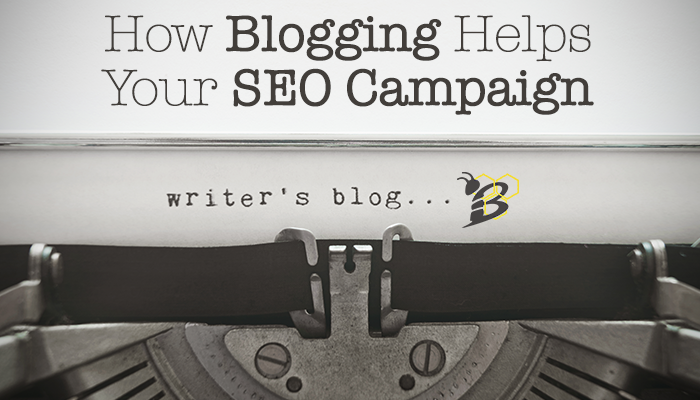 One question that we get pretty frequently is why we always recommend blogging in conjunction with an SEO campaign. A lot of (if not most) businesses have a very dated idea of what a blog really is and the value that a blog actually provides. So what is a blog NOT? It is not a platform for you to tell the world how amazing you are. It is not a place to put on the full court press for sales. It is not a journal. It is not a place to just share a photo gallery. And it is definitely not a place to just link to blog posts on other websites. Alright, now that we've taken care of what a blog is not, what IS a blog? Your blog should be a place to establish your credibility as an industry expert. It should be a place to educate your consumers and prospects. It should be a place to share your knowledge and experience in a way that will help your visitors solve their problem. And, of course, it should be geared to attract traffic to your website. As far as the number of pages that you have on your website and your search engine rankings, you can really think of it as a numbers game. The more pages you have, the more search engines have to index, the more opportunity you have to rank. Pretty simple, right? Of course, just having a ton of pages that don't follow SEO best practices doesn't really do you any good, but assuming that you are following those best practices, blogging regularly can easily increase the number of indexed pages on your website and increase your opportunity to rank. One of the main goals of your blog should be to answer common questions and educate your readers. If you are able to write content in your blog that answers commonly searched questions and ranks for identified keywords, you can attract new visitors to your website and also begin to establish your business as an authority. 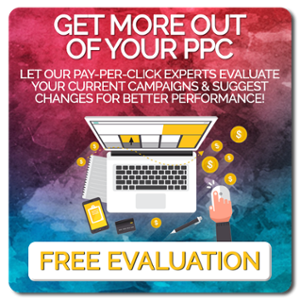 Doing this also helps to build brand trust and loyalty increasing the likelihood that they will return to your website. Link building has been proven to be one of the most influential pieces to a successful SEO campaign. There are two kinds of links that you can benefit from in your blog. External links - external links are links received from another website other than your own that point to your website or a page on your website. These links carry the most value because they are from a separate business showing confidence in your business, information, and/or knowledge. Search engines view this as a good measure of the quality of your business, website, and content. The higher the domain authority of the website linking to you, the more valuable that external link actually is. Internal links - these links are ones that you place throughout your website and blog that link to other helpful resources on your website. For example, if you write a blog post that links to a blog post that you previously wrote (like I did in the first sentence of this blog post) that is an internal link that connects this piece of content to that other blog post. It begins to build trust with search engines that you're an authority on that topic and helps to draw a roadmap around your content. Search engines have not been shy about their preference for new, fresh content. They like to see that you're continuously updating your website and adding new pages, content, and images. It shows that the site is still active and growing. By having an active blog, you can do that easily by publishing new blog posts. 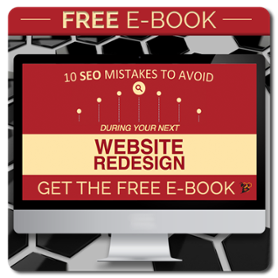 While the overall content on your website may not change that frequently, you can keep your website fresh simply by blogging. You likely have a list of keywords that you're focused on for your search engine optimization campaign, but that doesn't mean that those are the only keywords that would be helpful to rank for. By writing content in your blog around relevant and high value keywords, you're able to make progress on additional keywords. That will also help your domain authority and make your internal links even more valuable. One of the biggest issues that businesses have with blogging is the time investment. I'm not going to lie to you, it does take a substantial time investment and results aren't immediate. It takes time to develop a keyword list, figure out your topics, write your title, write and publish your posts, and it takes time for the benefits of the blog to come to fruition, but it really is worth it in the end. 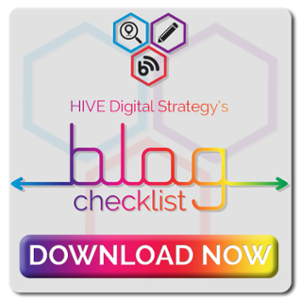 We have developed the HIVE Blog Checklist to help streamline the process and keep you on track to get the most SEO bang for your time! Download it now!